I just received several Kosmos products Cow Cover, Texas Brisket and the Reserve Brisket Injection. Has anyone used these products in completion? I tasted the rubs last night and i can tell there is a palatable amount of sugar, i tend to stay away from sugar and beef but i am game for anything that can get a call.. I've used their reserve brisket injection. It's pretty good. Sometimes a brisket with a sweet touch does well. Only thing I've used from KOSMOS is the "Chicken Soak" The first time I used it at a comp we took 1st place chicken! I haven't used any of the brisket stuff, I prefer Butchers and have had success with it so I stick with it. Good Luck at your Comp. Kosmos has some great products!!! It’s good stuff, his rubs and injections are top notch. Not a fan of the sauce though. TwoGuysBBQ wrote: Only thing I've used from KOSMOS is the "Chicken Soak" The first time I used it at a comp we took 1st place chicken! I use butchers currently, but just wanted to see what was on the other side of the fence! Chicken Soak? I may have to give that a try, i use butchers chicken injection as well. js-tx wrote: I've used their reserve brisket injection. It's pretty good. 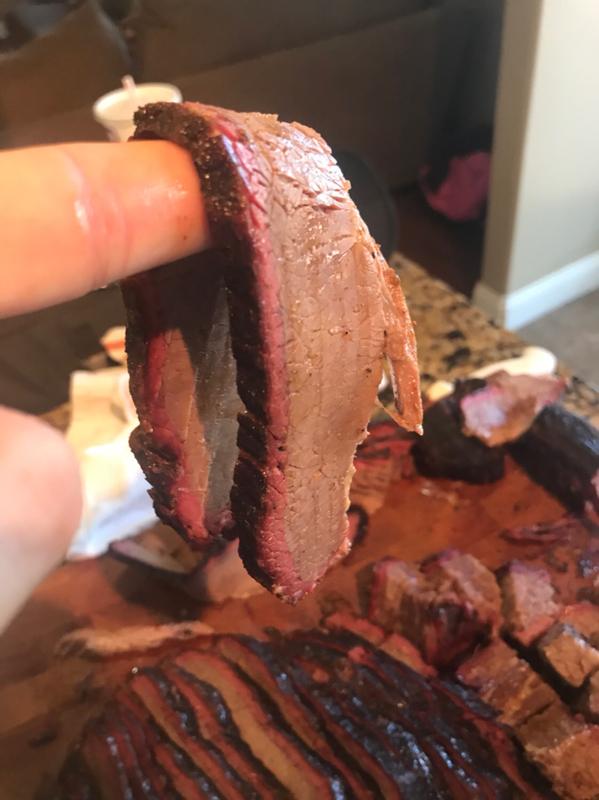 Sometimes a brisket with a sweet touch does well. Its tough to go against yourself and flavor profile but that part of the challenge! i am def giving the products a shot this weekend. Yes, it's very tough when you stick to certain flavors to get out of your comfort zone. 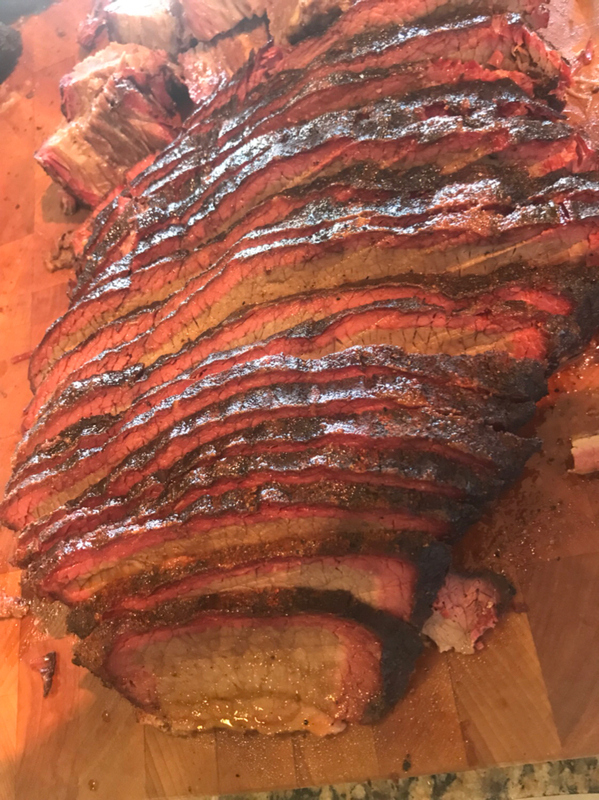 A couple years ago I made a brisket for some guests who preferred sweet with very little pepper. It happened to be one of the best I've ever cooked.. it was comp worthy. It was a nice cut of beef, I think that's half the battle. I've tasted his products that are used at comps but never used myself he has good products for sure. I use Butchers it works for me. I gotta say Kosmos Q delivers!